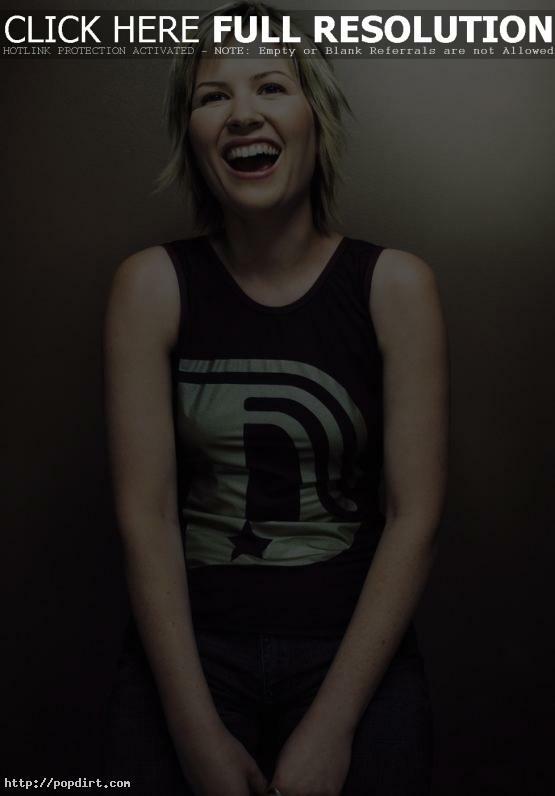 September 1, 2003 – Dido’s back with a brand new album – ‘Life for Rent’ – at the end of September, and ahead of her appearance at One Big Weekend in Cardiff, she joined Radio 1’s Jo Whiley and their four competition winners for a special Live Lounge performance. Asked about the video for White Flag, Dido said, “I asked David Boreanaz, from ‘Angel’, to be in it. I wanted someone dark and twisted, and young. He’s a lot of fun, and he was really up for it even though it was something that he didn’t have to do.” Audio and pictures have since been removed from bbc.co.uk. cool. someone with talent herself, gives Christina’s talent credit, and admires her for being so bold. Jimmypeethebed, nobody was giving credit for her talent, but, her tacky outfit. Since when is “out there” a compliment? She was dissing that fat Latin whore.